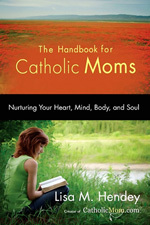 Lisa M. Hendey, creator of CatholicMom.com, has written a lovely, all-encompassing book called The Handbook for Catholic Moms: Nurturing Your Heart, Mind, Body and Soul. This book is divided into 22 bite-sized (most 10 pages or less) chapters offering encouragement, stories from other Catholic Moms, some “homework” to help improve, and web resources for further investigation and help. Hendey covers topics ranging from community to stewardship to taking care of yourself to spending time with God. One of the things that I love about this book is that Hendey is not afraid to cover a topic just because she isn’t an expert. And she tells you that repeatedly. She does, however, include information from other moms who are, as well as plenty of ways to find more information and help. She also doesn’t shy away from the normal idea of mom/dad/child and addresses help for those who are single mom’s, no matter how they got there. Rare is the book that specifically addresses this particular group of Catholic mom’s even though plenty of them exist. She also frequently quotes saints, priests, the Catechism, and others of authority in appropriate places in this book. While it is obvious that she is a layperson, it is also obvious that she is real and has been there and that makes her (and her advice) approachable. There is nothing she suggests that feels impossible to try or do. I love that this is not just a book on how lovely it is to be a Catholic mom but inspires you to do better and gives practical tips on how to do that. Practical books are my favorites. Overall, this is an excellent book for a first time stay at home mom who may not know how to juggle everything there is to juggle at first. 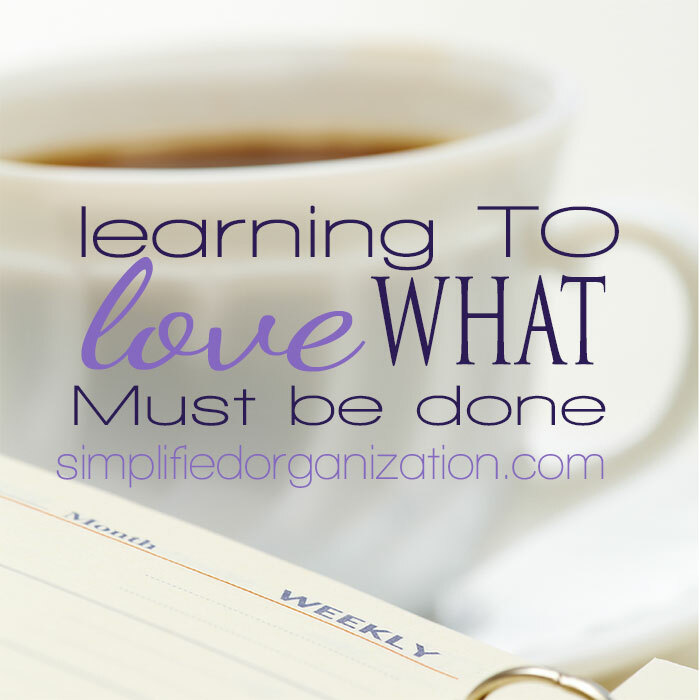 I would also recommend it to any mom who is struggling in their vocation; they may just find the piece that they are struggling with worded in such a way that it suddenly becomes clear what needs to be done. 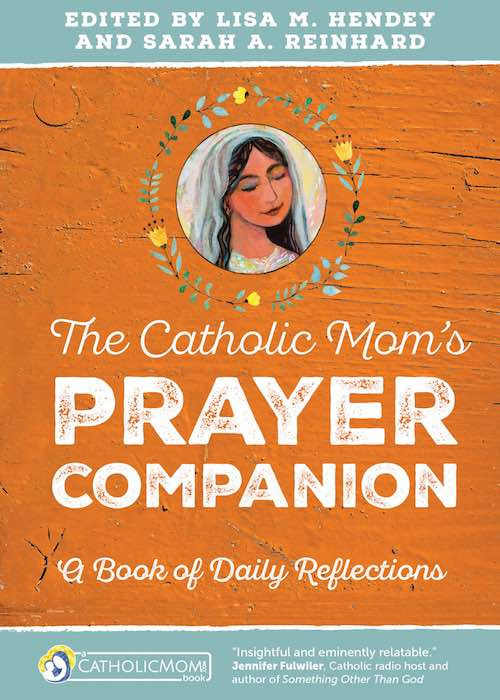 I wrote this review of The Handbook for Catholic Moms for the Tiber River Blogger Review program, created by Aquinas and More Catholic Goods, the largest Cathlic store online. For more information and to purchase, please visit Aquinas and More Catholic Goods. Tiber River is the first Catholic book review site, started in 2000 to help you make informed decisions about Catholic book purchases. I receive free product samples as compensation for writing reviews for Tiber River. Jennifer, thank you so very much for taking the time to read and write about my book. As a first time author, it means the world to me to hear that the book is helpful to the moms we’re trying to support. I wish you and your family all the best! Thanks for stopping by my blog; I appreciate the visit :).